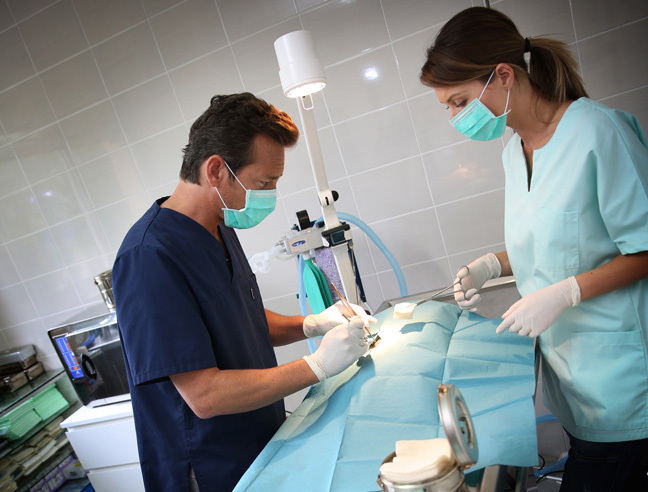 Communication is critical before,during and after surgical procedures. 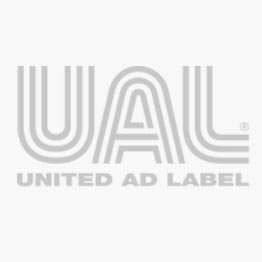 The UAL label line includes labels for IV therapy, surgical summaries, and sterilization communication. All part of a safe process to help ensure successful outcomes.